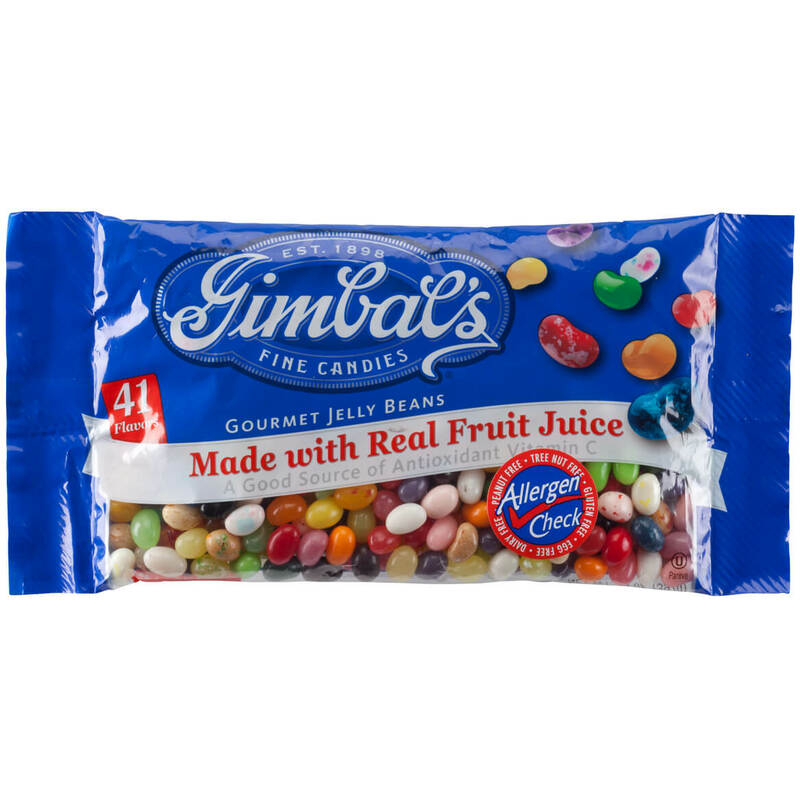 I am addicted to Gimball's Jelly beans! Yes some of the flavors I don't like, but most are very good! My fave's are: Key lime, tiramisu, peach, rasberry, red delicious, java, tuti fruiti, coconut, pineapple, and many others. But I do agree the price here is expensive. YES, I HAVE. I ALSO GET A BAG FOR A FRIEND WHEN I ORDER. CHECK THE JAR OUT. THE FLAVOR'S ARE WONDERFUL. THEY ARE SO MUCH BETTER THAN THE OTHER BRAND'S. IF YOU HAVE ONE OR TWO IT GIVE YOU THAT LITTLE SWEET YOU ARE LOOKING FOR. I LOVE THEM. BEST EVER. Both my husband and our granddaughter really loved the flavors and the two packages I bought didn't last long! I could barely let these alone...loved the wide variety of flavors. 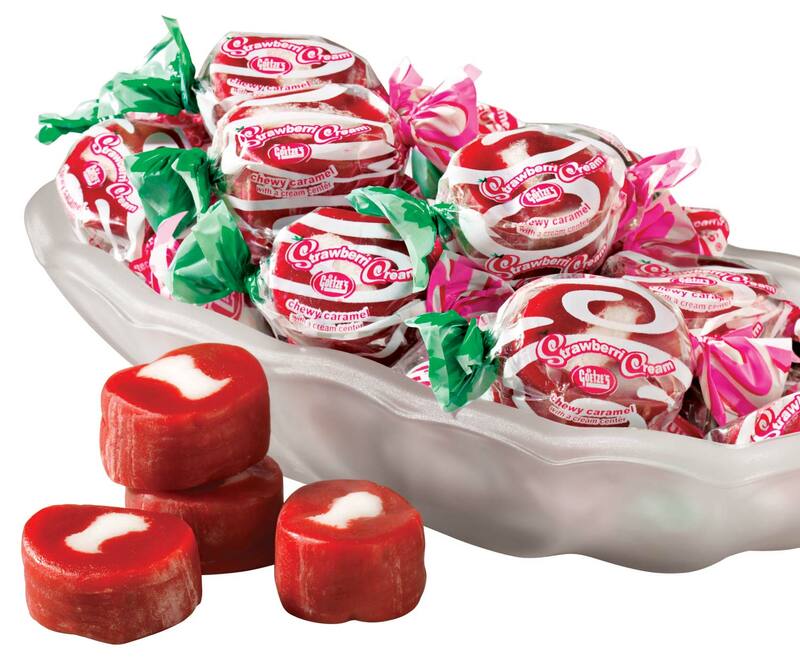 The candy was great to eat all of those refreshing favors to wet your pallet. How I use the product? How do you think I'd use gormet jelly beans? Eat them, of course. I use the produce by eating it! There is a great variety of flavors, which I enjoy. I am addicted to these jelly beans! I love jelly beans, especially all kinds of flavors! That's what I craved when I was pregnant!I know where I can get these now, and wish I could stock up on these in my house and eat them every day of my life. I loved them. Every flavor I tasted individually, and it was an exact flavor as what it was supposed to be. Delicious! 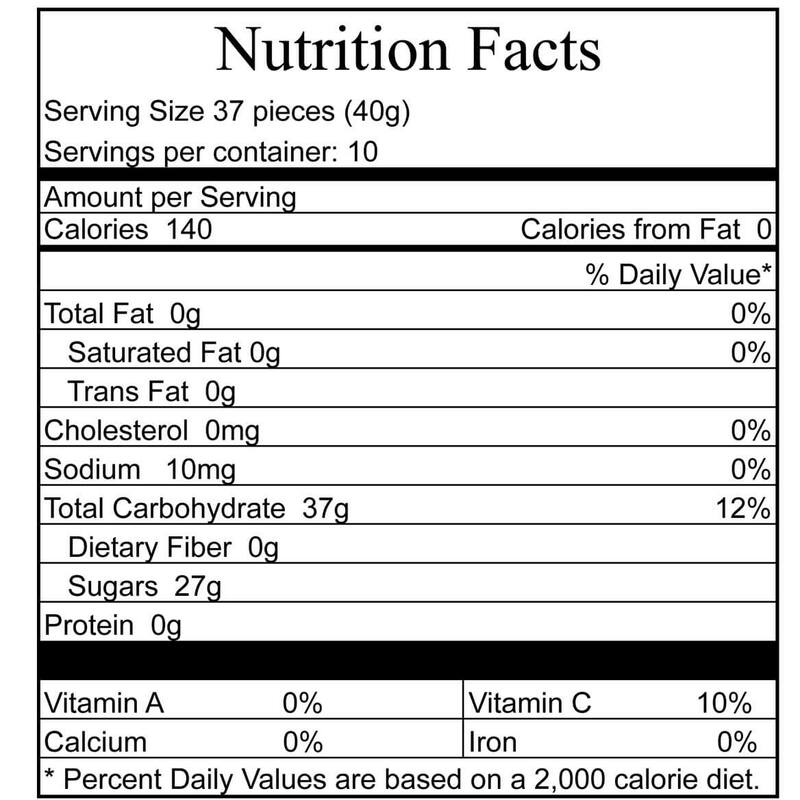 Jelly beans were OK, but had too much licorice in it which permeated the whole bag. Gifts for my kids-in-law for Christmas. These were not as fresh as they could have been but still tasty. None of my guests failed to eat them & were happy to have some jelly beans to munch on. For so little of a bag, they cost too much. Ate them because I love flavored jelly beans but for the size of the pkg., it was too costly. They are pretty because there are so many colors but when you go to taste them they are terrible. Some are really terrible. To see how it is. Love all the different flavors. Perfect for those who love jelly beans. They are for kids....they seemed like what kids would like. Because I love jelly beans. These are really good. 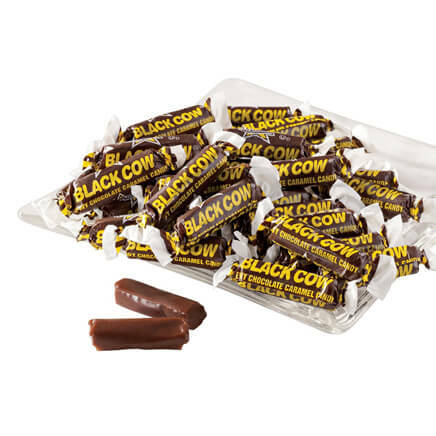 MY HUSBAND SAW YOUR CATALOG AND THE CANDY REMINDED HIM OF HIS CHILDHOOD. My sweet tooth is aching and these sound good. Because I like jelly beans. Christmas gifts and they were excited. 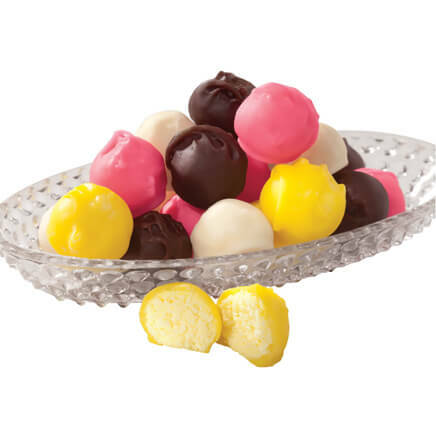 Love all the gourmet flavors - pina colada and buttered popcorn are my favorites! 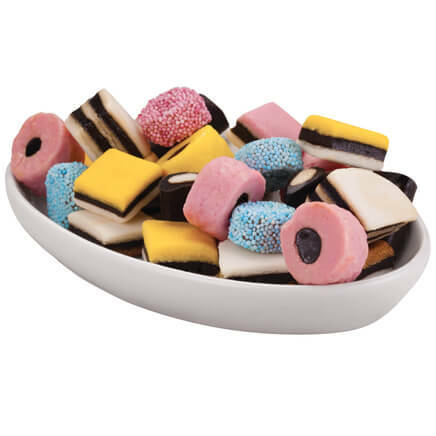 Very tasty - I love them! They looked delicious and fun! 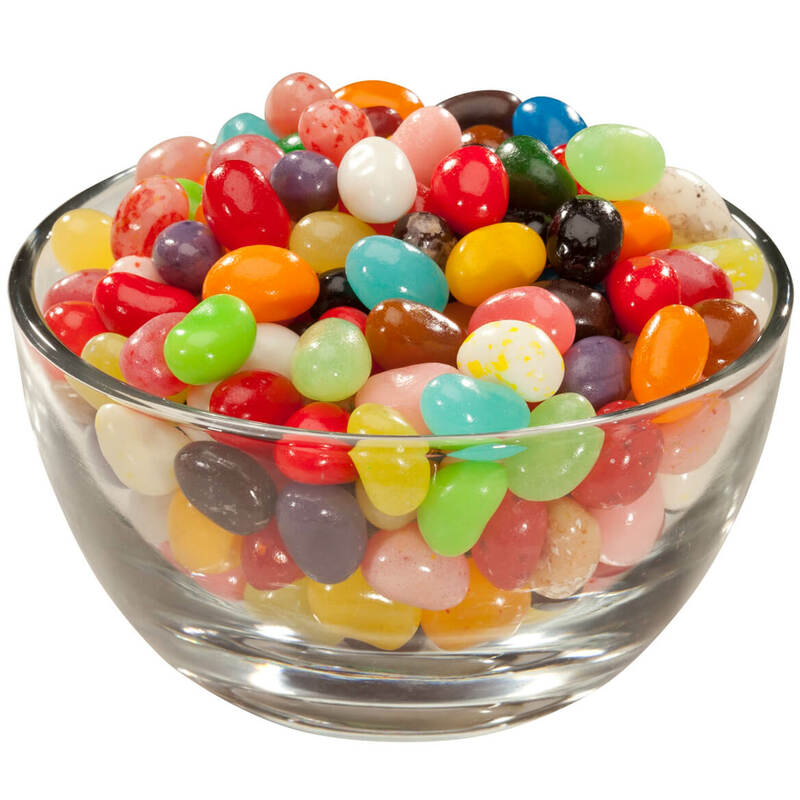 gourmet jelly beans can't be purchased everywhere and we enjoy them as much as children. Also we give to our grandchildren and great grandchildren at Easter time Have a good day..
My grandchildren and I love these. We make a game of guessing the flavors without looking at the list first. They store well, if you have much left to store! what can I say I love candy this will be my go 2 candy. Jut a great childhood memory!!! like jelly beans their a good candy to nibble on. 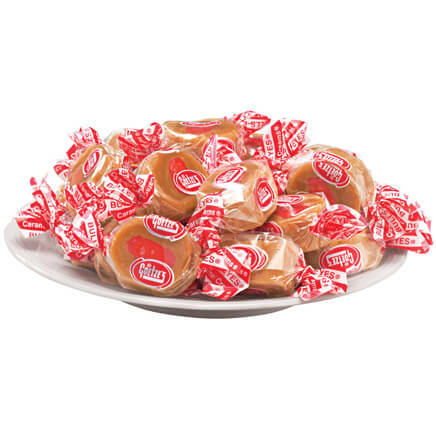 Been craving them and didn't get any at Easter. sounded tastey. will bring to friends for Easter. grandkids love them and this is so easy to do. Jelly Beans are the favorite candy for a friend of mine. Ordered previously and liked them.